Singapore’s Changi Airport opened its largest dining facility across its four terminals today, a day after it added Avis Budget car-rental services to its recently opened Terminal 4. The new Sora Japanese gourmet food hall – a 720 sqm space capable of seating 300 people – is located in the airport’s Terminal 3 building on the third level. A total of six restaurant brands have now set up shop here, each serving different styles of Japanese cuisine. Among these are two new-to-market brands: Tsuruhashi Fugetsu, serving okonomiyaki; and Japoli Kitchen, offering Japanese-Italian fusion cuisine. 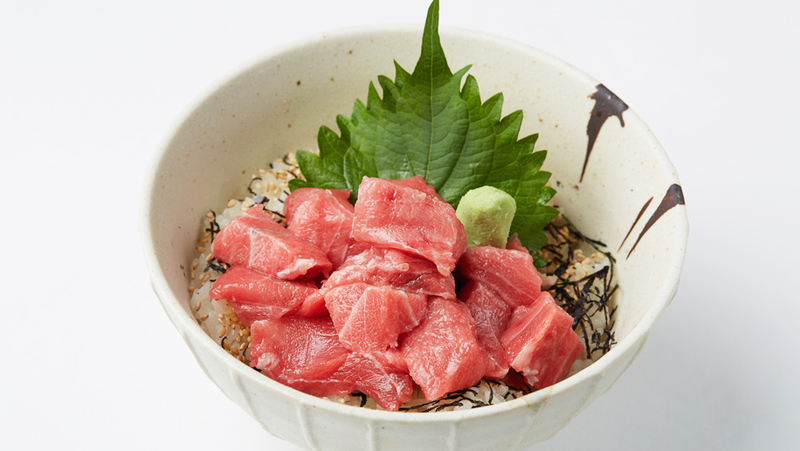 These will be accompanied by one of Tokyo’s most popular ramen chains, Menya Takeichi, along with sashimi restaurant, Kuro Maguro, Edomae-style tendon specialist, Tendon Kohaku, and Japan’s largest restaurant chain, Tokyo Sundubu. Drinks and desserts can also be enjoyed at Sora Bar, which offers Japanese sweets such as Hokkaido milk ice cream as well as local favourites such as the Singapore Sling. Changi Airport Group has developed the lounge in collaboration with ANA Trading – part of Japanese carrier All Nippon Airways (ANA), which also makes its home in T2. According to the airport, the hall has been modelled after airline lounges and has booth and tatami (mat) seating options. Meanwhile, additional technological touches could also be coming in the foreseeable future. Sora is open from 10.30am to 11pm daily. Meanwhile the airport’s newest building, Terminal 4, which opened earlier this month, has just seen the launch of new Avis Budget Group car-rental services at the facility – making it the first and currently only car-rental service with a presence in all four of Changi Airport’s terminals. The new counter is open from 7am to 11pm daily and offers both car rental and chauffeur services. The company is also marking the opening with a 40 per cent discount on bookings made before December 15, 2017 for rental pick-ups before January 31 next year, which is available at all four terminal locations. Business Traveller got a behind-the-scenes look at Changi Airport’s new T4 building ahead of its opening.